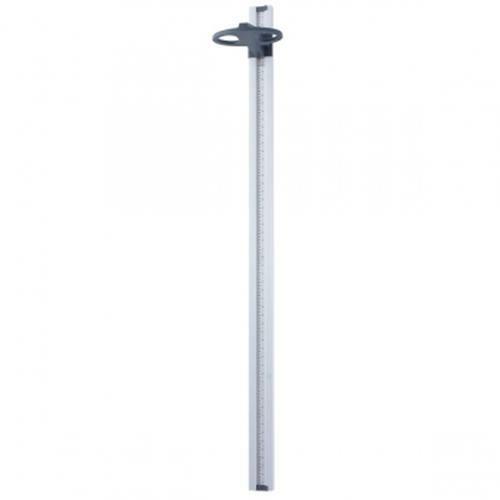 Accuracy and ease of use is a hallmark of Dorans medical scale line, and the mechanical height rod is no exception. Simply slide the height measurement arm into position. The patients height is shown in a large window just below the measurement arm.